EVERYONE asks where I’ve gotten my glasses from: Zenni Optical. 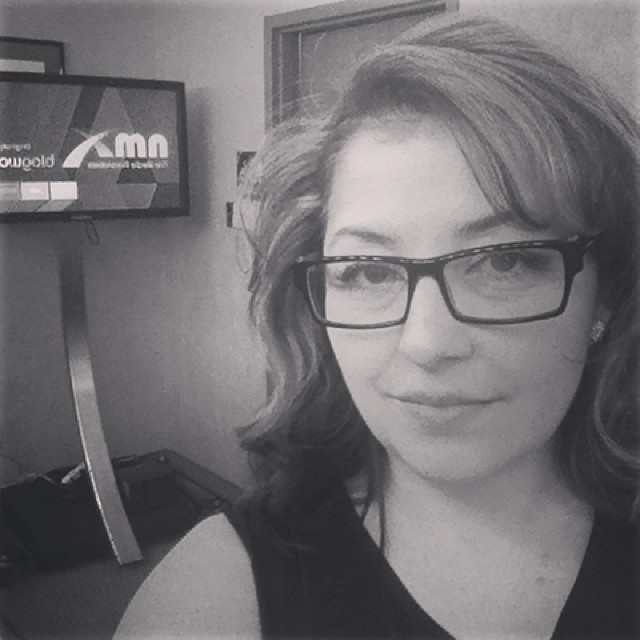 If you like my exact frames, here’s my affiliate link to Zenni . Search for Style #442621 (I couldn’t make a direct affiliate link) – my glasses are in black and customized. The brown and tortoise in that style don’t appear to be personalizable (I have NO idea why!). I’ve got a brand new pair of cat eye frames on the way Style #628221. As far as pricing goes, my glasses WITH personalization and WITH the lens and prescription cost me $30 (without shipping). My daughter’s frames are bifocal progressives with personalization and they cost me $45. Seriously! My husband and my mom both have Zenni frames as well. 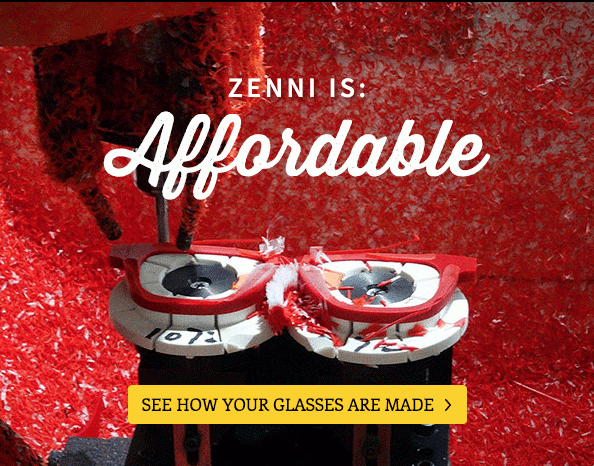 Curious to see how Zenni makes their glasses? There are tons of other cute and smart styles to pick from if you’re not in love with my exact frame (they are rather large and wide!) You would need to search for the “Personalized” options, and then you can order your Twitter handle like I did or even personalize a hashtag or whatever you are ‘known’ for! 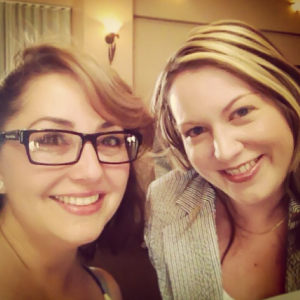 Follow Lynette Young’s board Eyeglass Addiction on Pinterest.